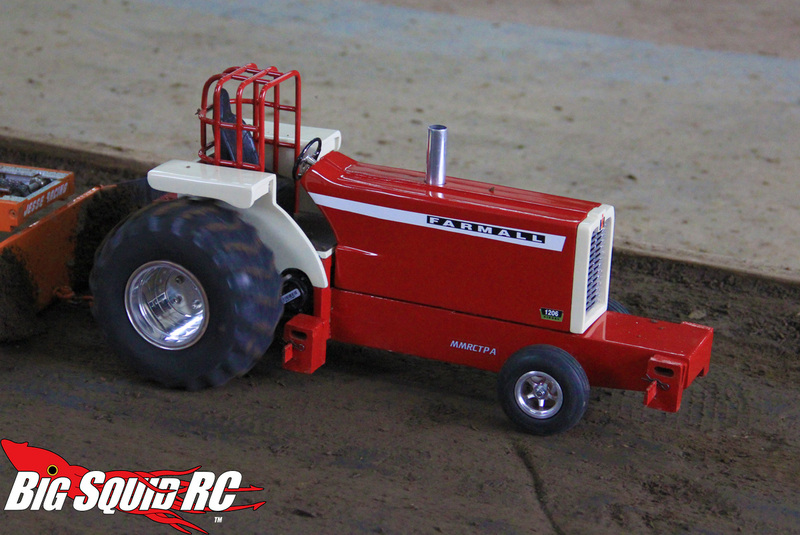 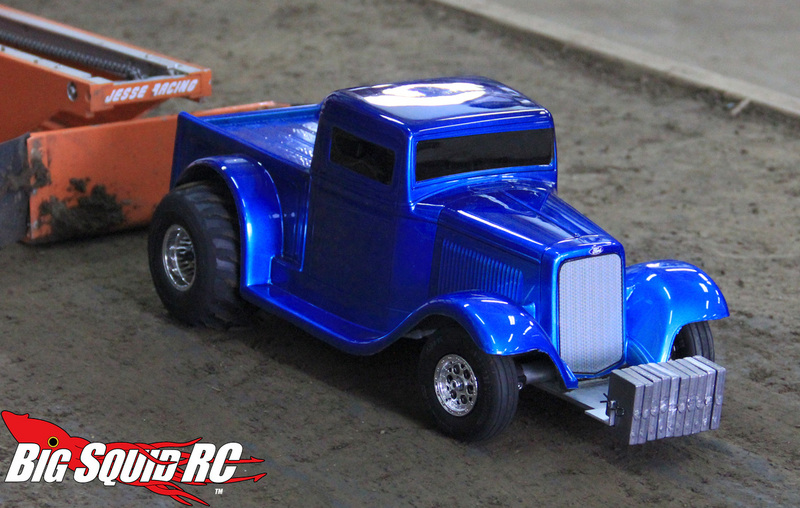 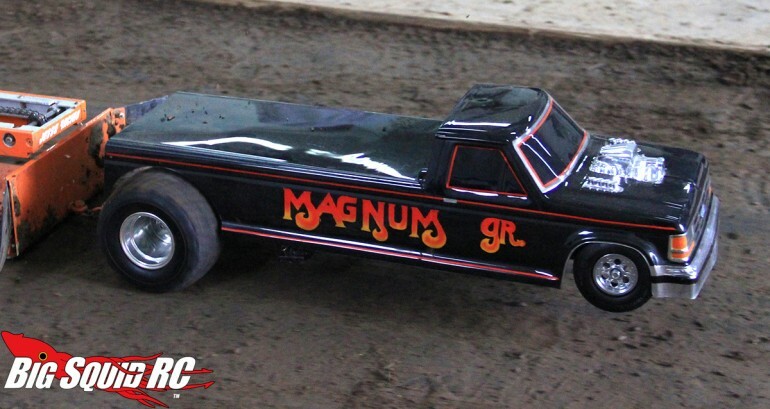 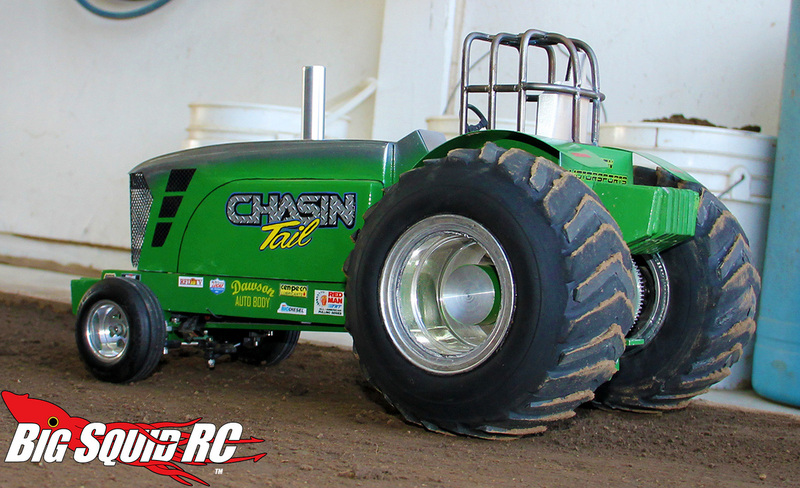 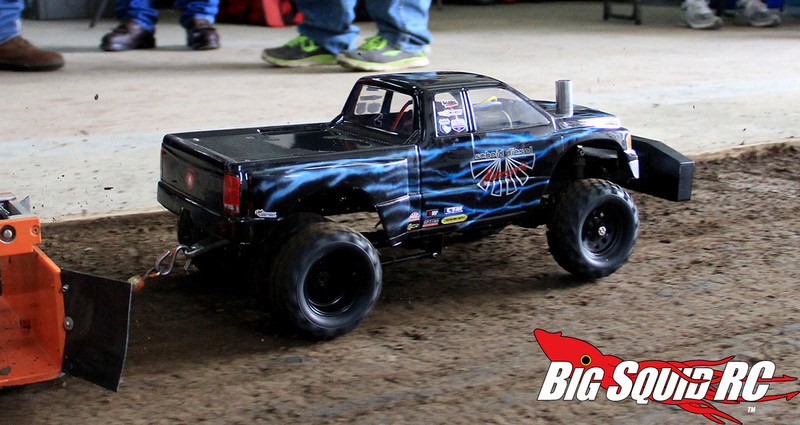 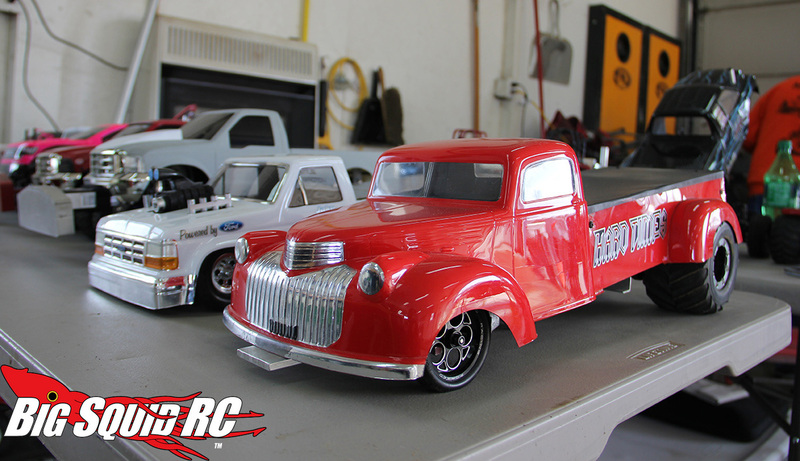 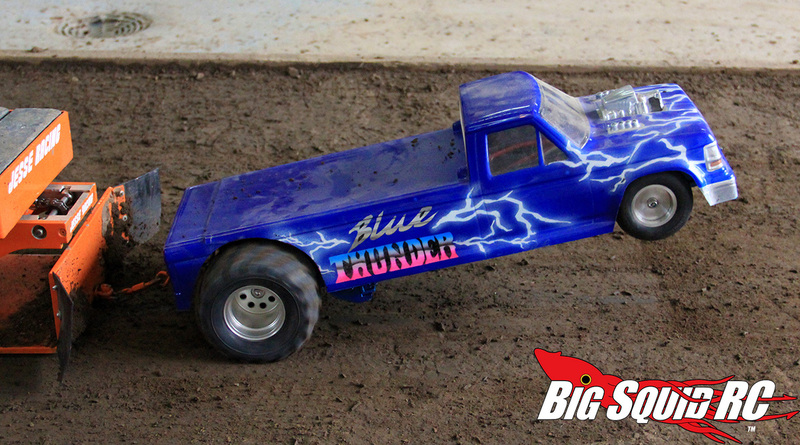 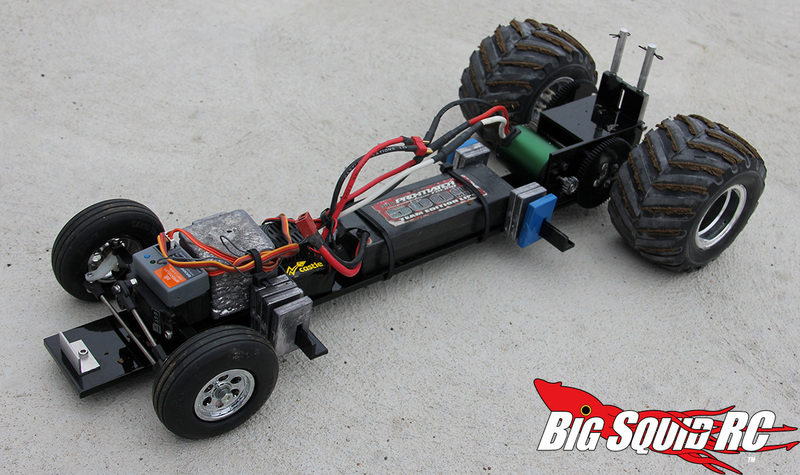 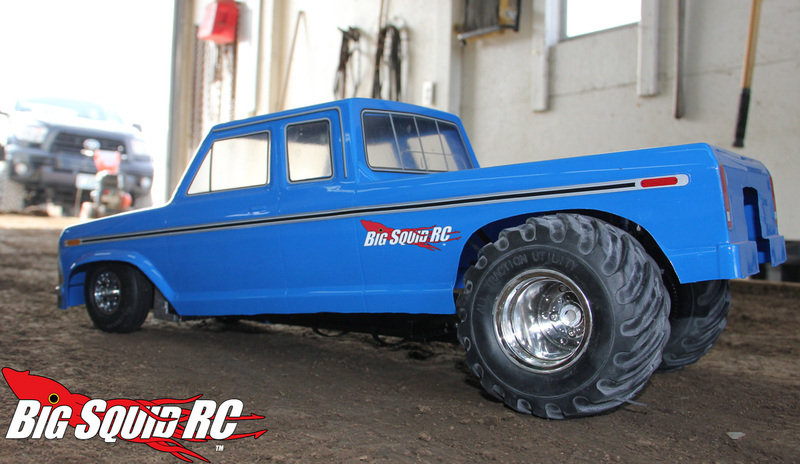 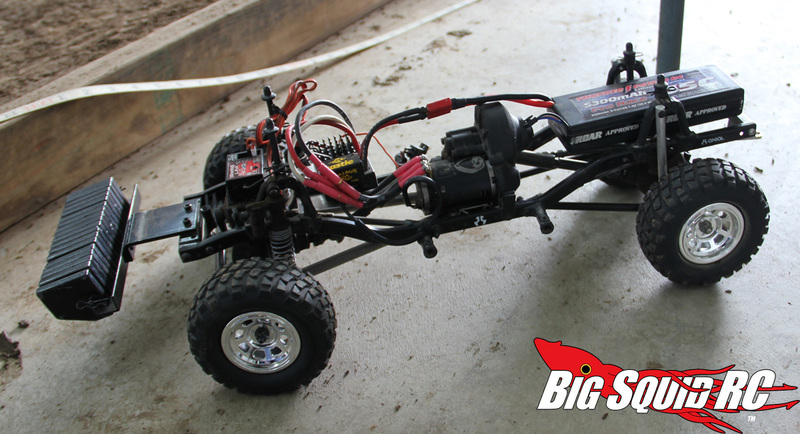 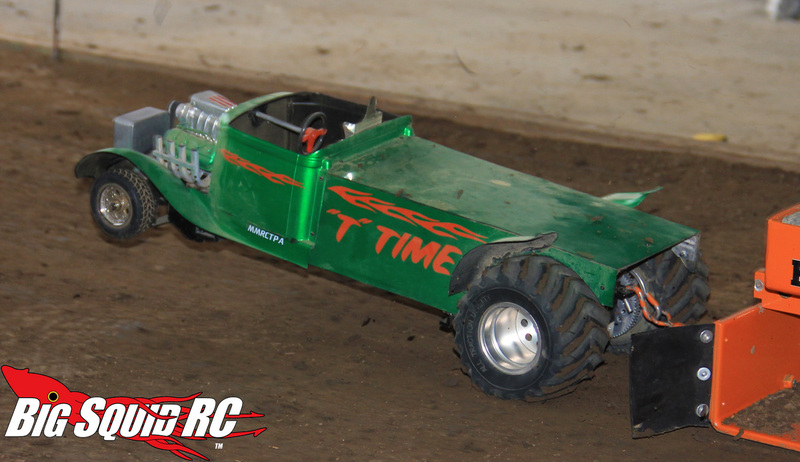 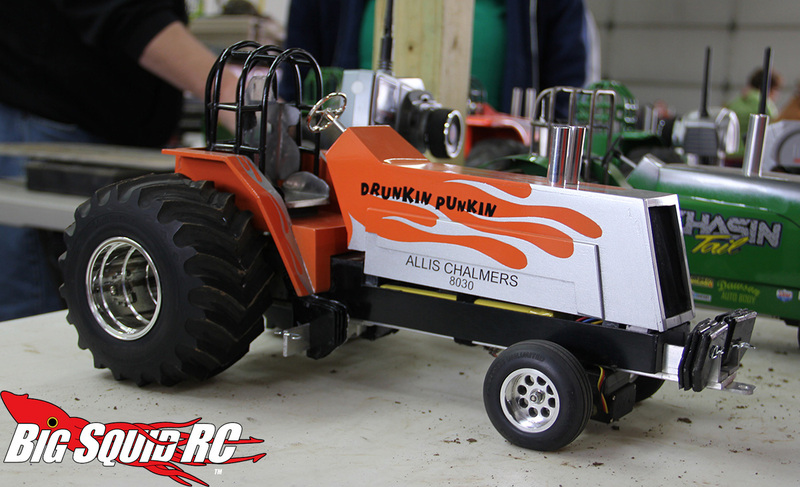 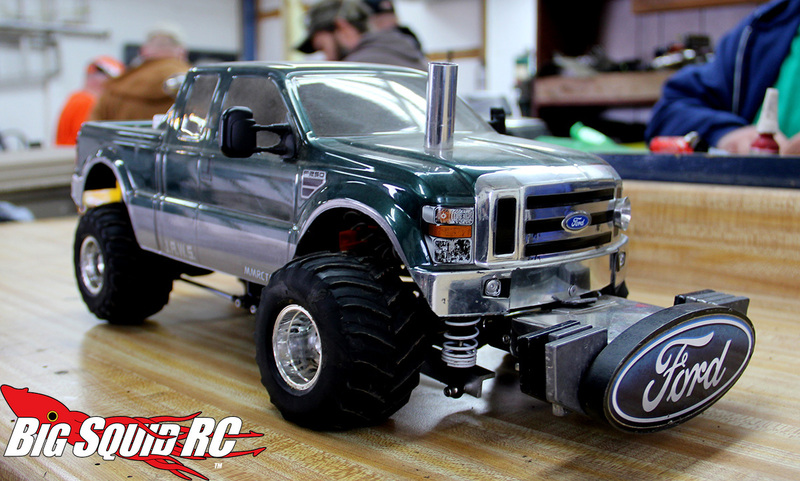 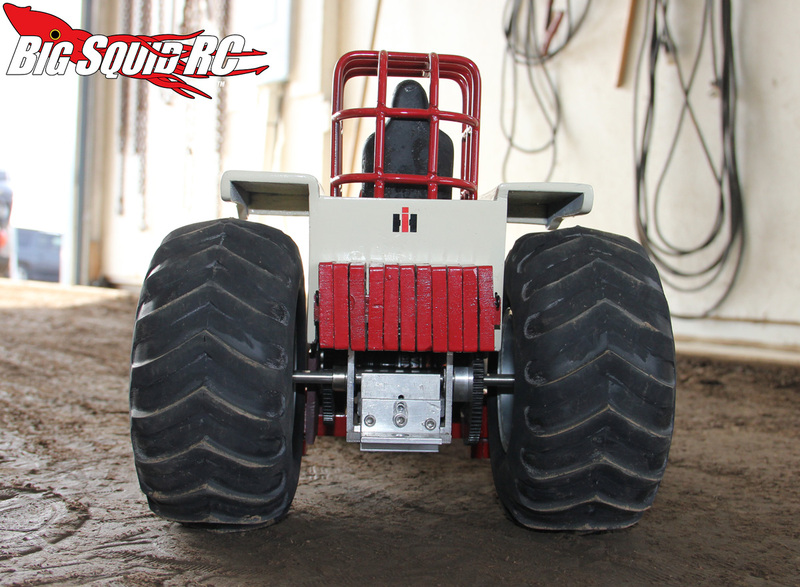 Event Coverage – MMRCTPA Truck & Tractor Pull in Sturgeon, MO « Big Squid RC – RC Car and Truck News, Reviews, Videos, and More! 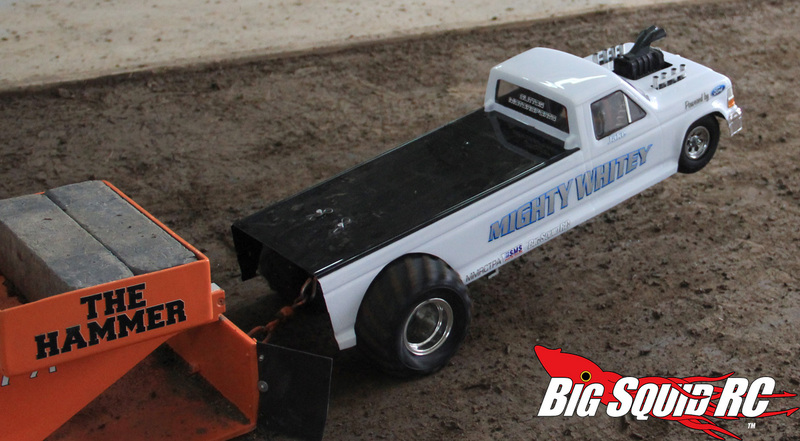 Last weekend I made the trip from St. Louis to Sturgeon, MO to take part in some pulling action. 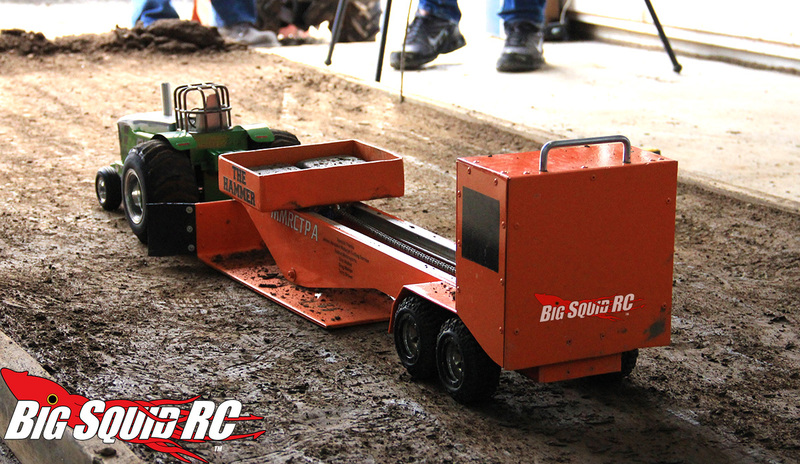 Sturgeon may be a sleepy little town (nestled just north of Columbia, home of Mizzou) but it’s one of the hottest locations in the world of r/c pulling. 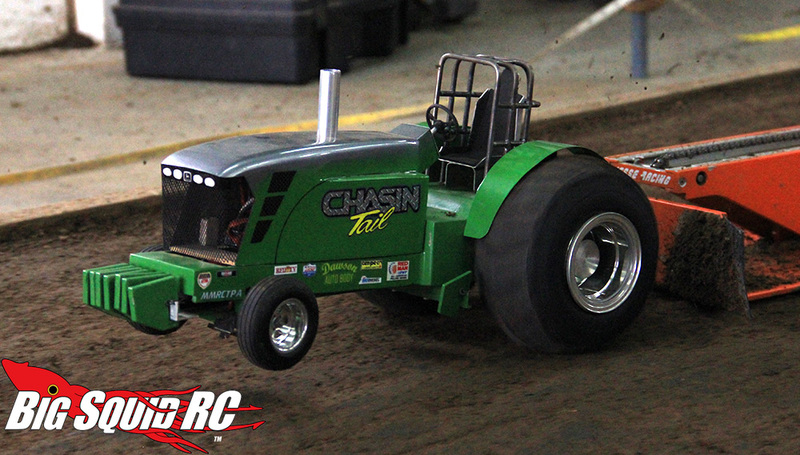 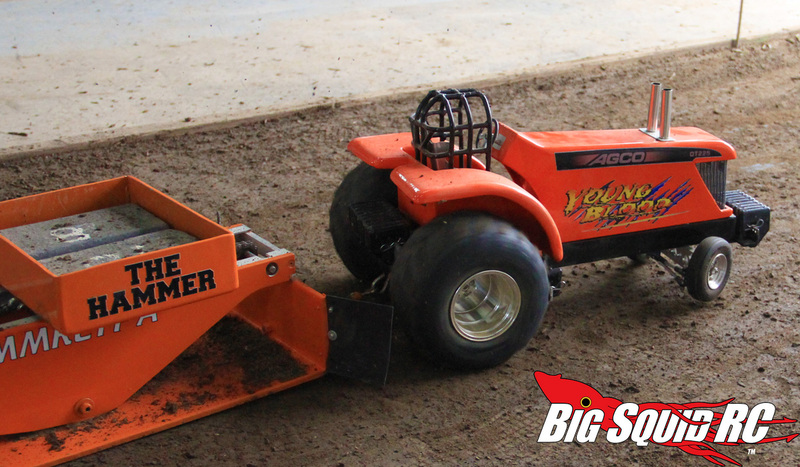 The Mid Missouri R/C Truck & Tractor Pulling Assocation (MMRCTPA) calls the area home and each winter puts on an awesome semi-weekly program. 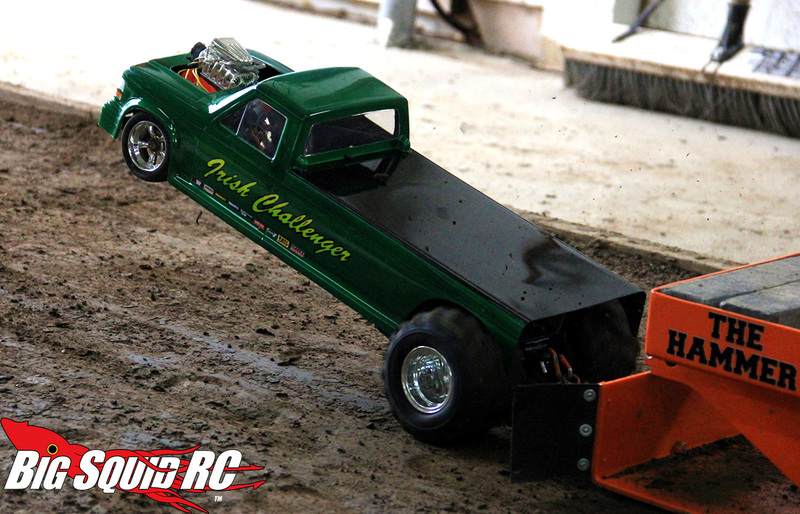 I was really excited to get down there because it marked my first pull of 2014. 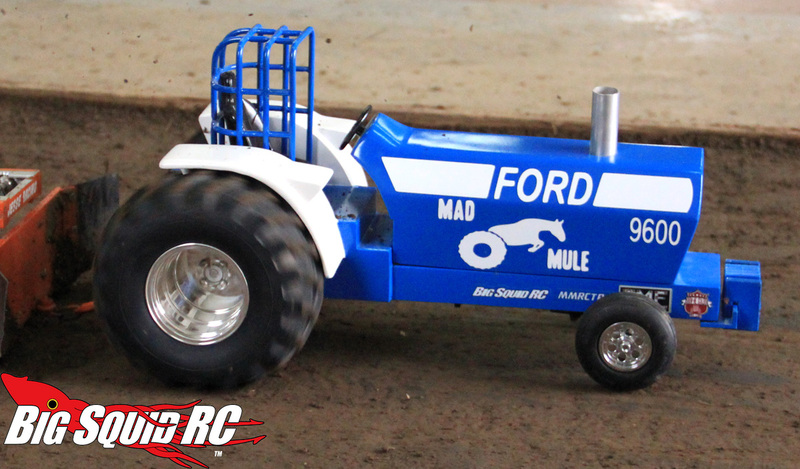 I had two brand new vehicles, my Ford 9600 “Mad Mule” pro stock tractor and my blue 1979 Ford “Missouri Mule #2” (currently no graphics on the side) super modified 2wd pulling truck, that were itching for some action. 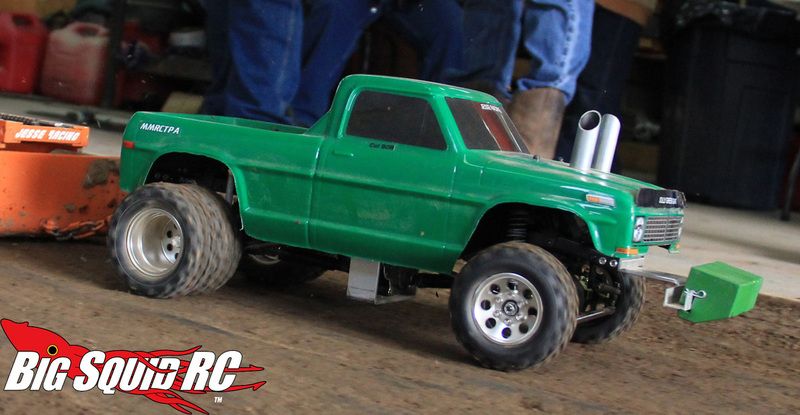 My tractor had only made a few test hooks and the truck was literally finished at the pull site so yeah…didn’t do too hot against all these strong runnin’ rigs. 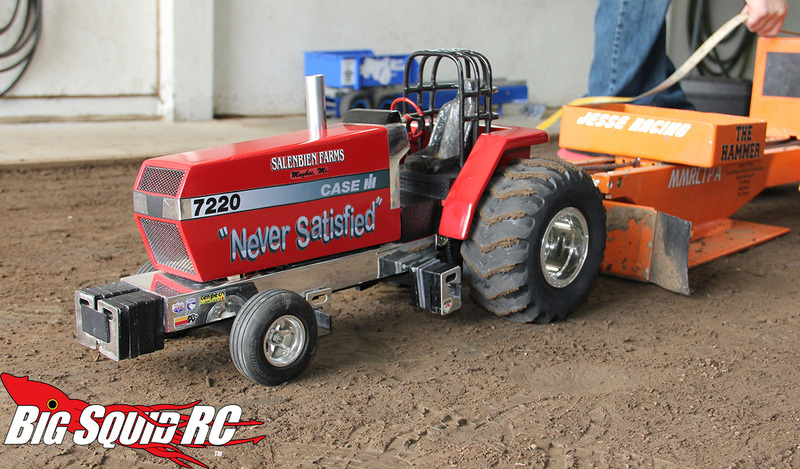 I was way off on weight placement and had some hitch issues but as a wise man once said, “The worst day of tractor pulling is better than the best day of work”. 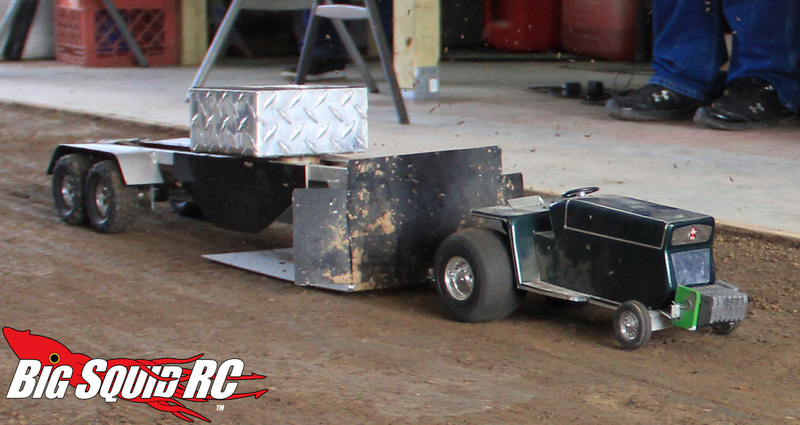 I still had a great time and will get my team of Mules re-weighted and try ‘er again later this year. 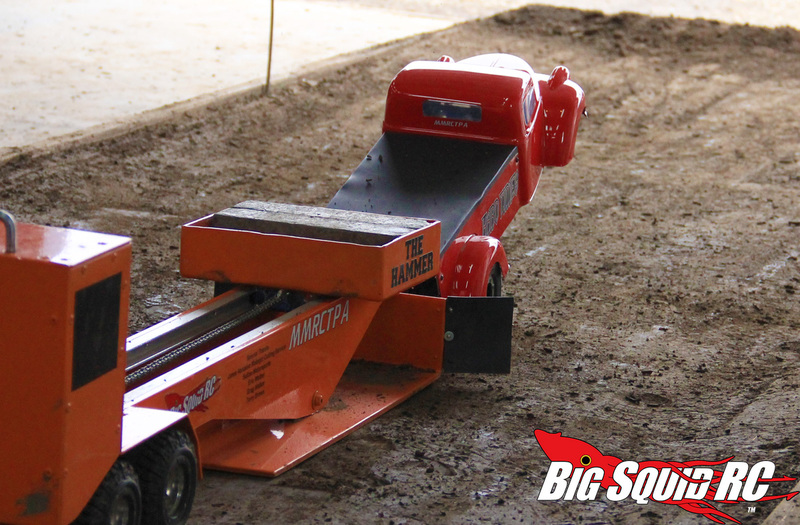 The sheer variety of scale machinery on display was awesome. 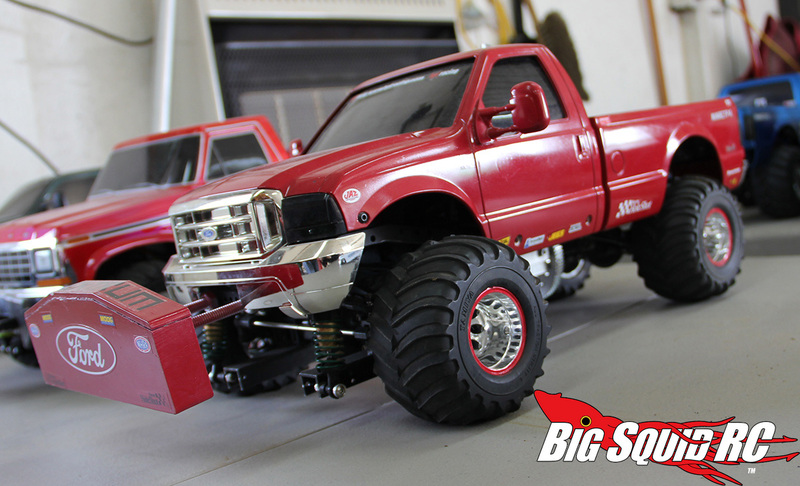 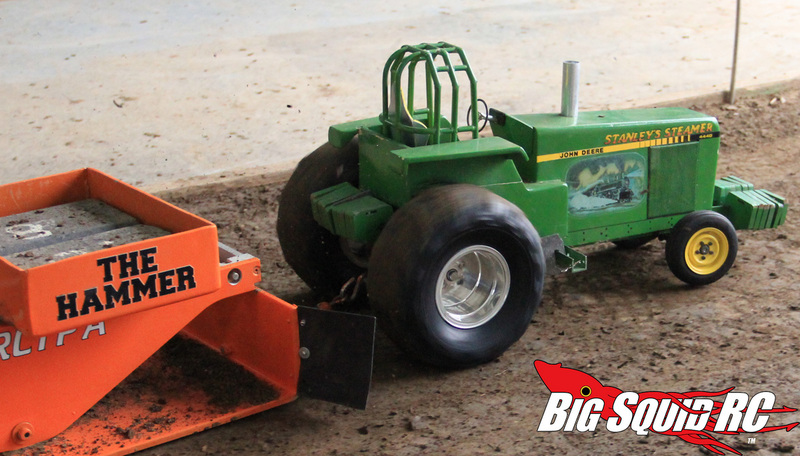 Everything from relatively stock Axial SCX10’s to handbuilt tractors; Fords, Chevys, Dodges, John Deeres, Allis Chalmers, Case IH; if the real thing pulls you’ll probably see a scale representation here. 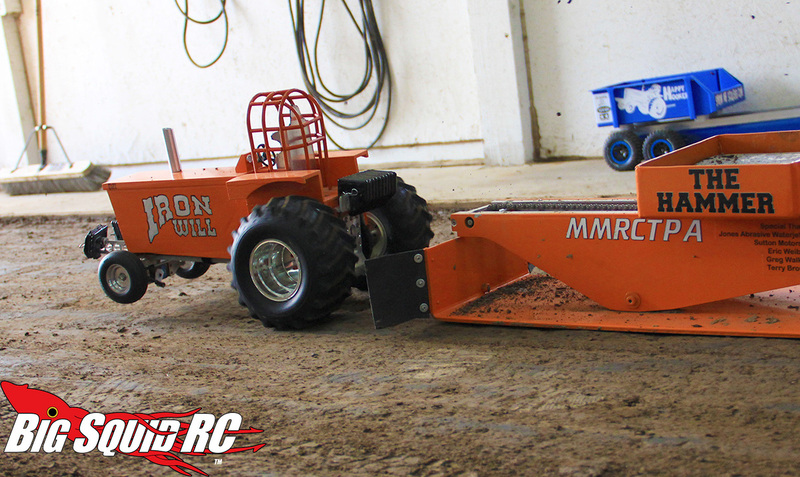 Big thanks to Travis Sutton (of Sutton Motorsports Pulling Products) and the MMRCTPA for all the help and hospitality. 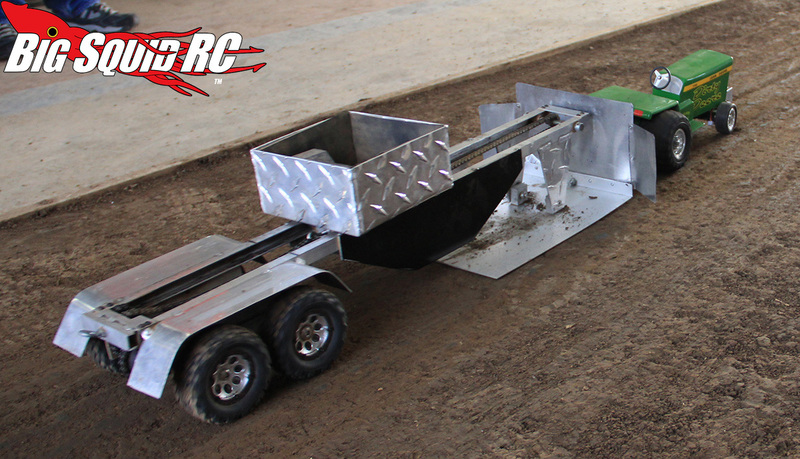 Until then, for more information on MMRCTPA please click here for their website. 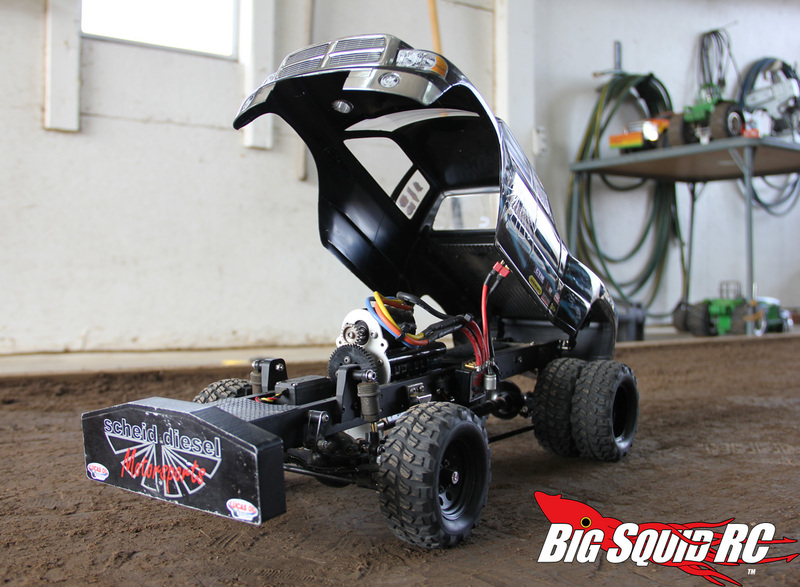 To see where else the Big Squid Bash Crew have been lately click here. 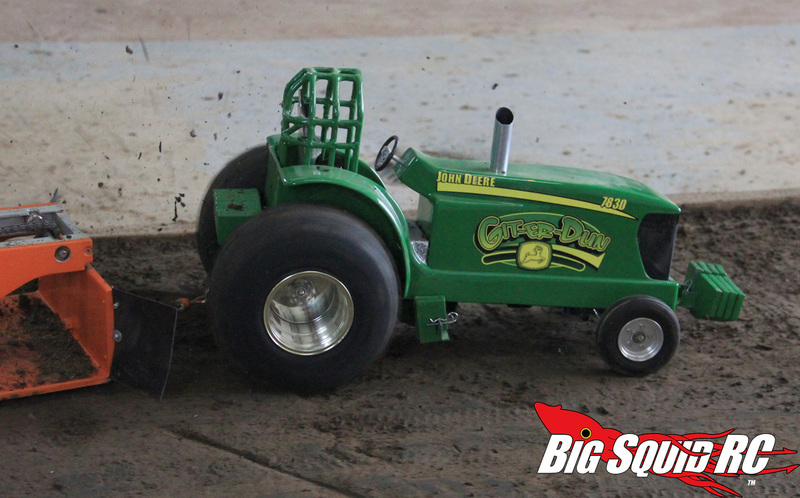 Hit the Read More button below for more galleries from the pull.